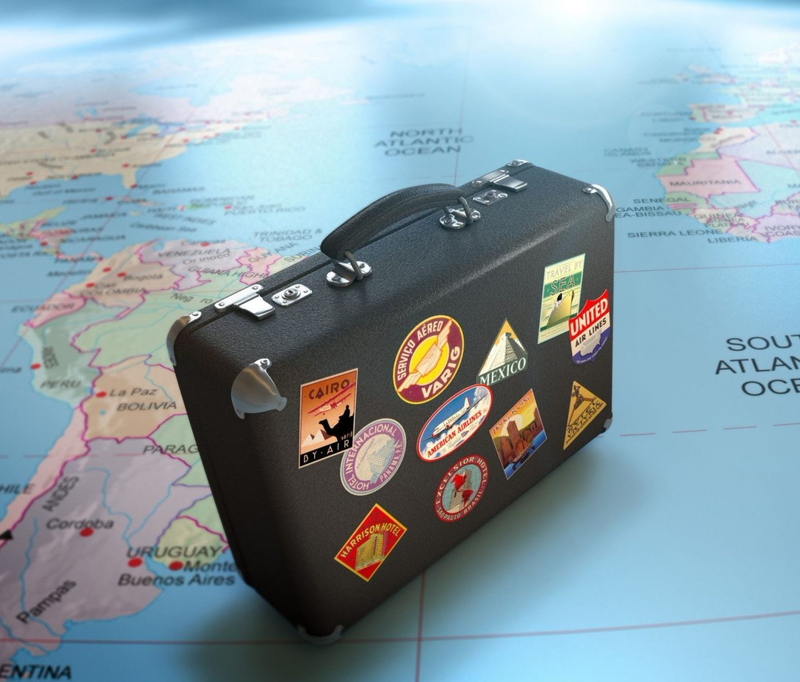 Do you want to travel overseas but can’t decide where you should go? Many people who haven’t travelled overseas much get overwhelmed trying to decide where to travel. The world is a huge place with so many choices, no wonder it’s hard to decide. If you’re a new traveller or a solo traveller, certain places will be more enjoyable, easier to navigate, and overall less scary, while still offering lots of culture and things to do. Jumia Travel, the leading online travel agency, shares countries for new travellers.